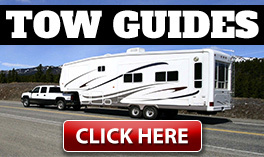 Check out these full featured, light weight Wilderness travel trailers by Heartland RV for the traveling family. 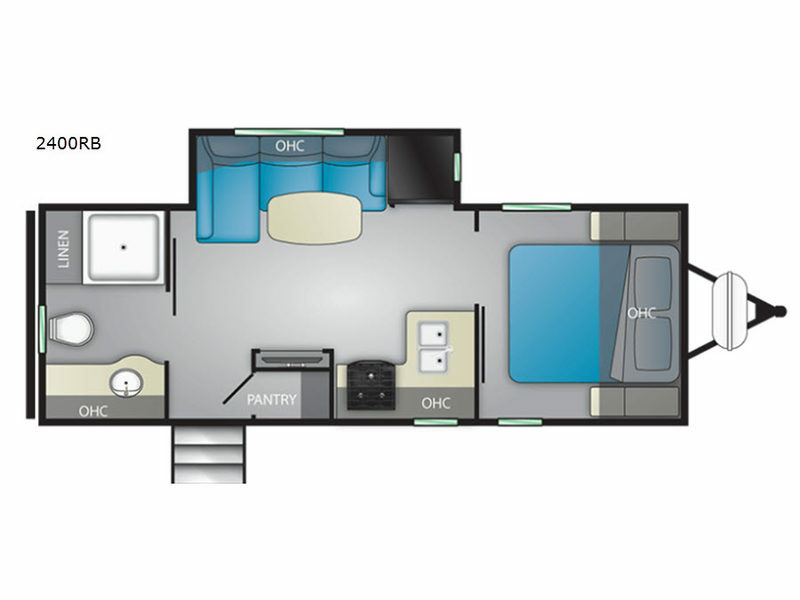 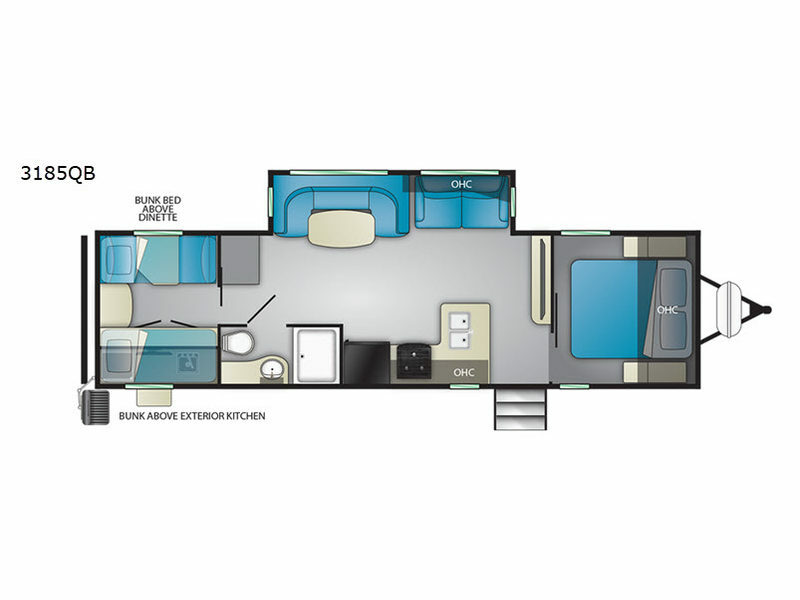 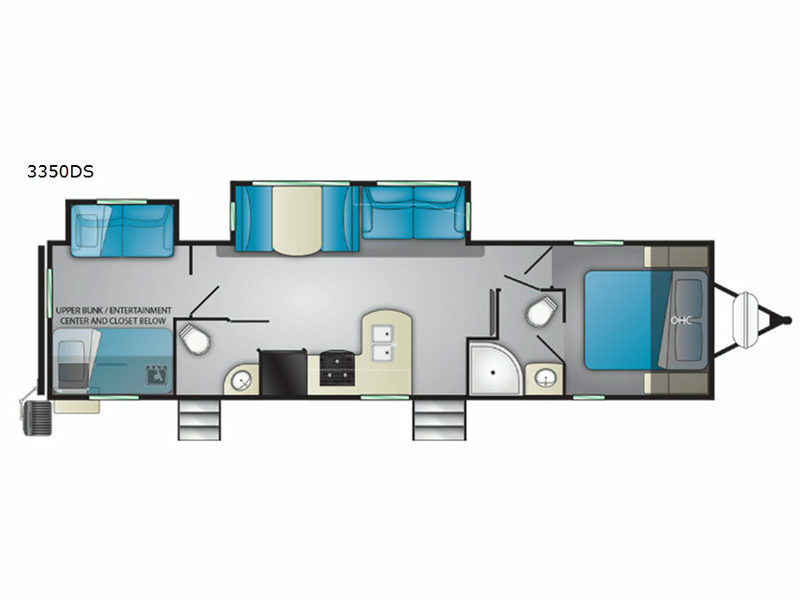 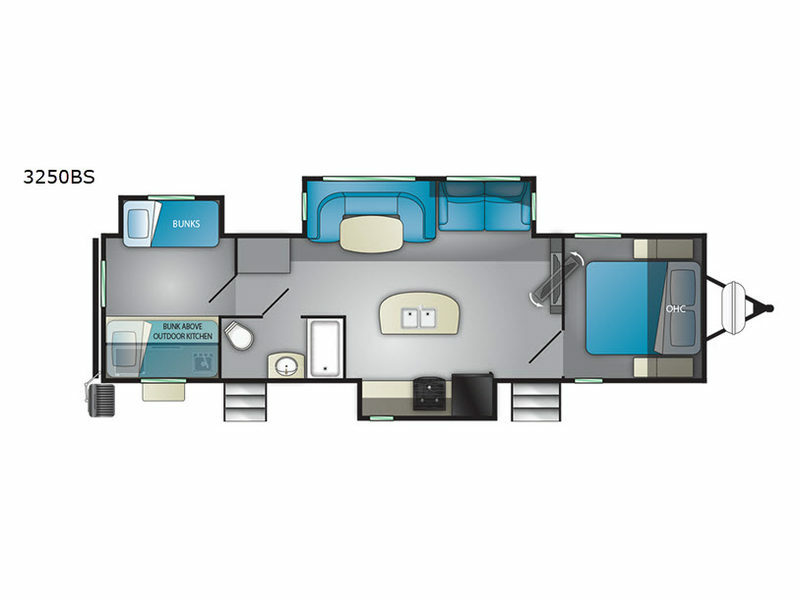 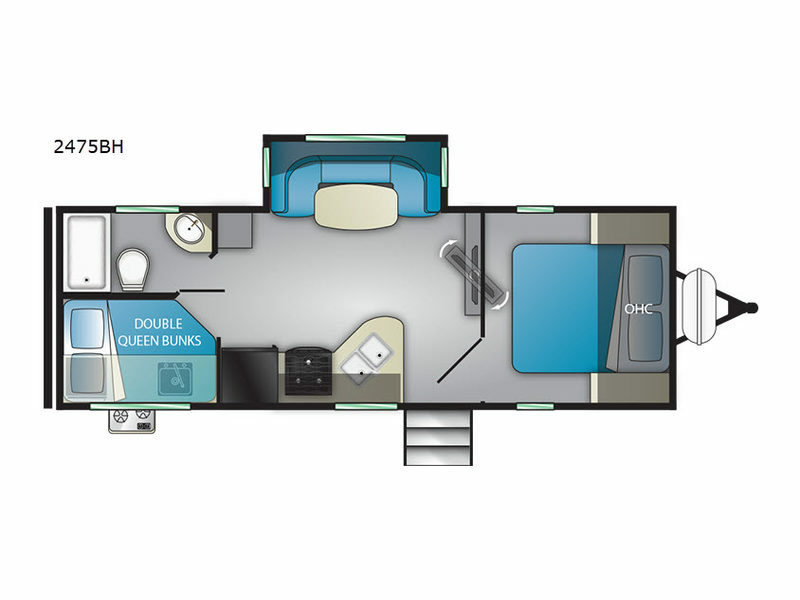 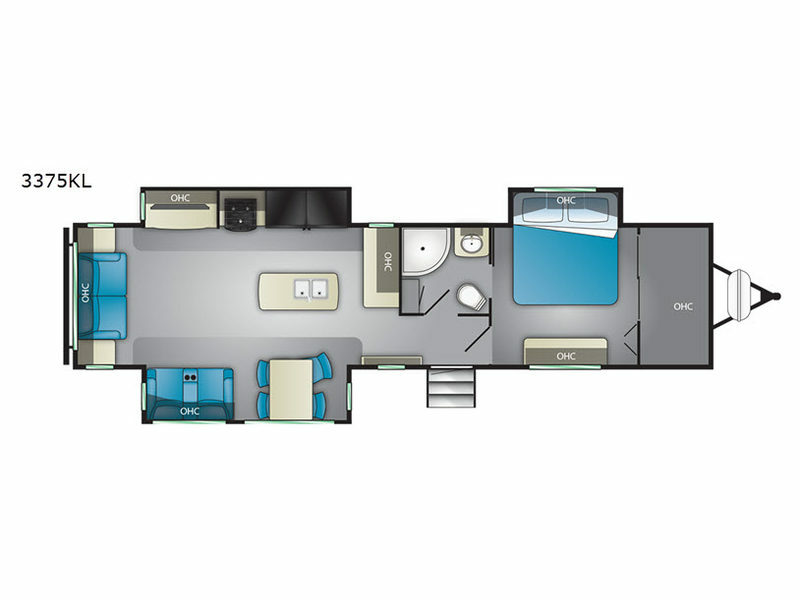 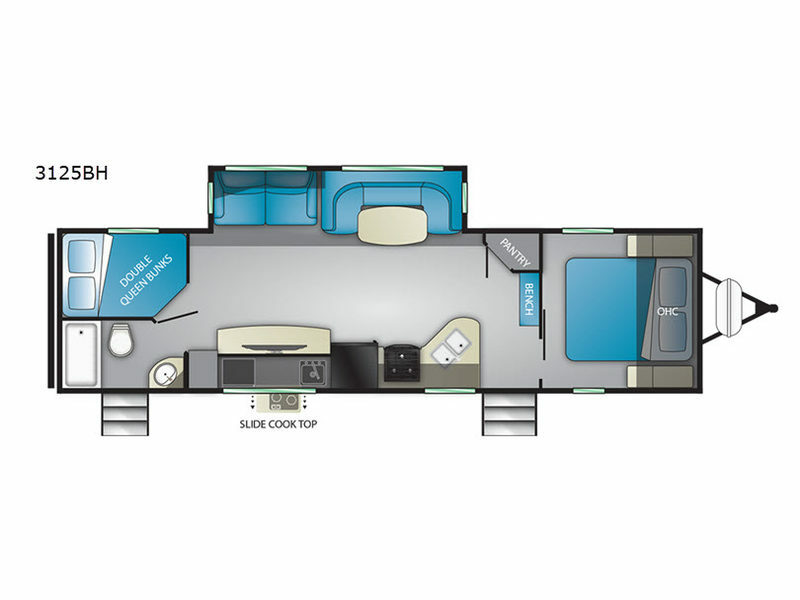 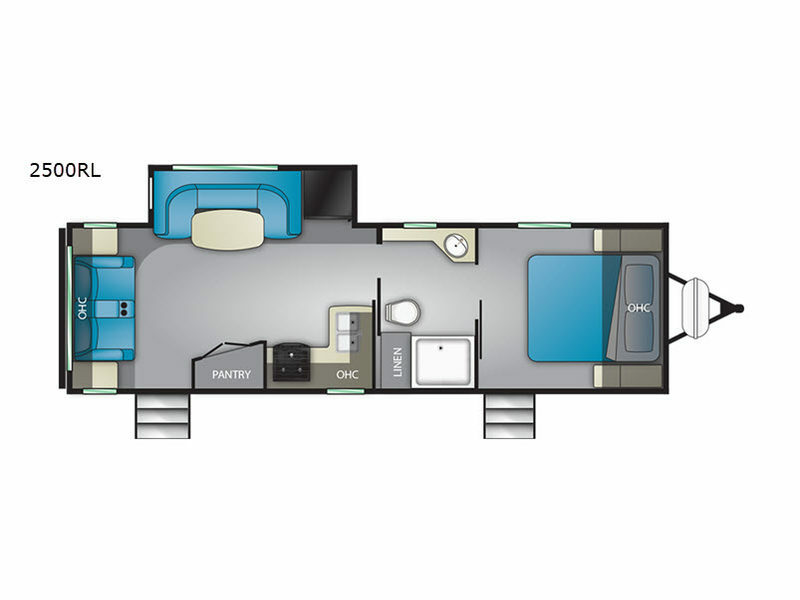 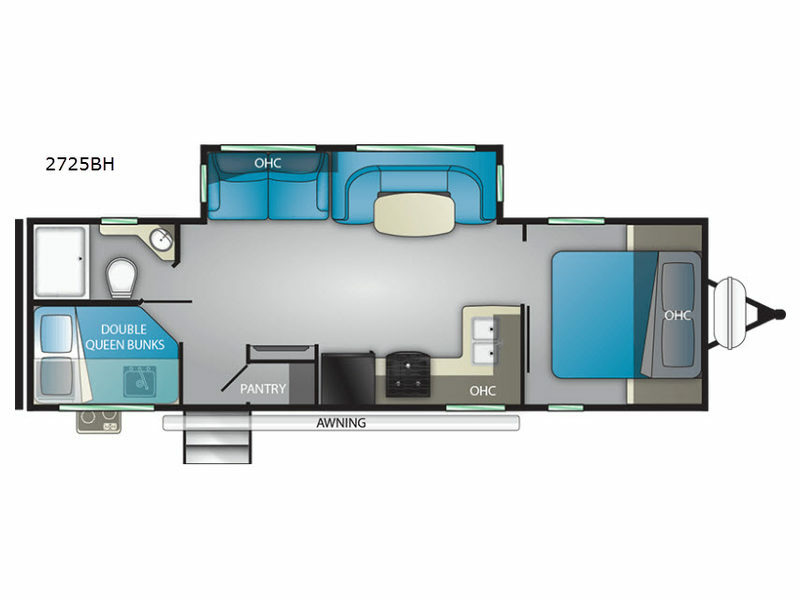 The convenient interiors such as the curvilinear roof for more head room, the deep bowl kitchen sink to easily wash dishes, the RV queen bed for comfort, and the full bathroom will make you a happy camper! 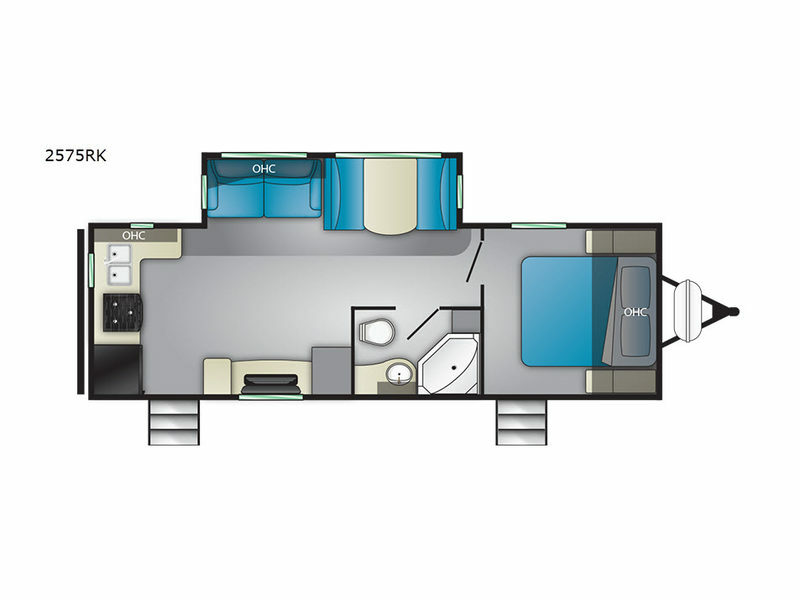 Some exterior features include a laminated roof system which is fully walkable, Wide-Trax suspension and axle system, an enclosed and heated underbelly for four season of traveling, and a finished off pass-through storage for all your outdoor gear. 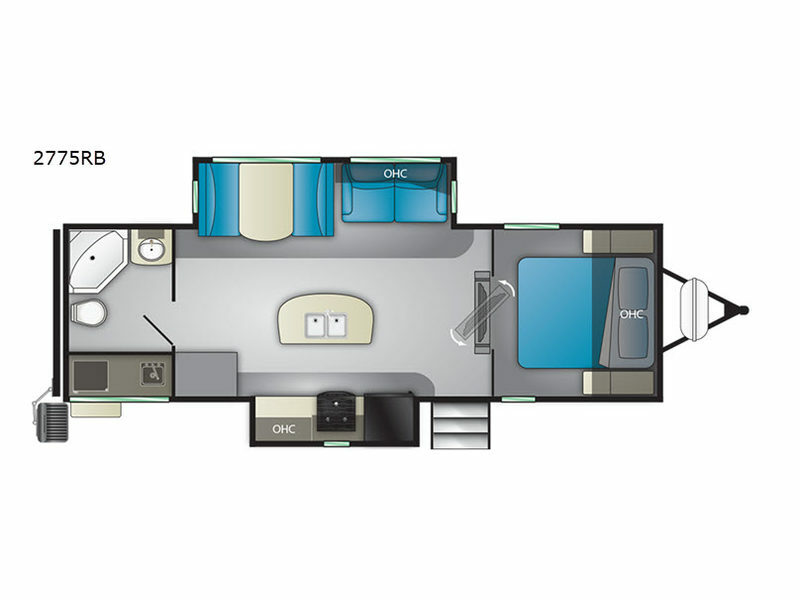 So, come select your favorite Heartland Wilderness travel trailer today!